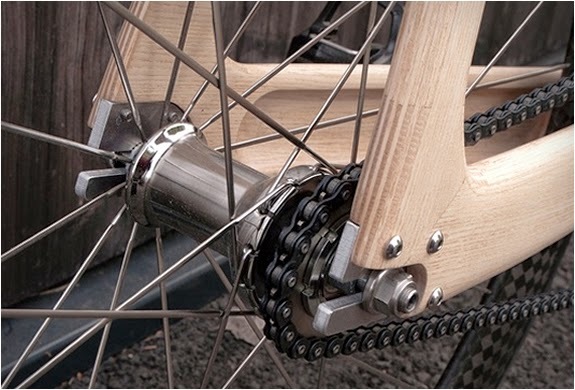 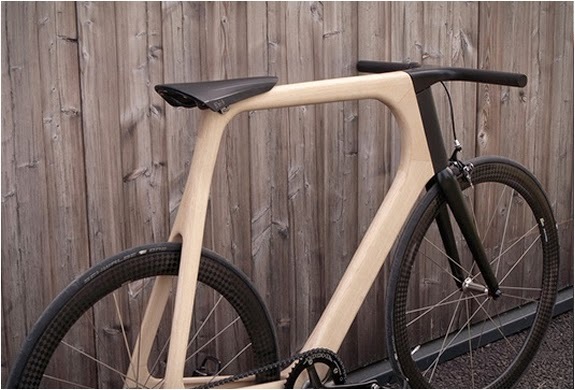 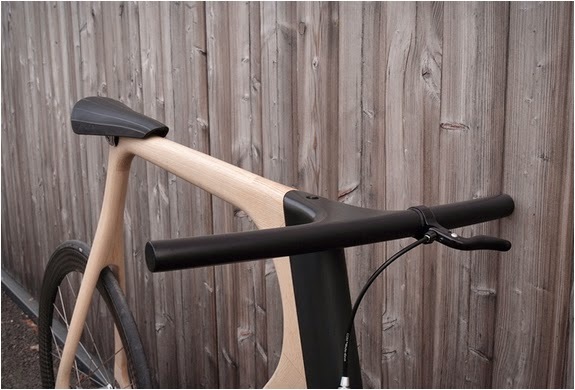 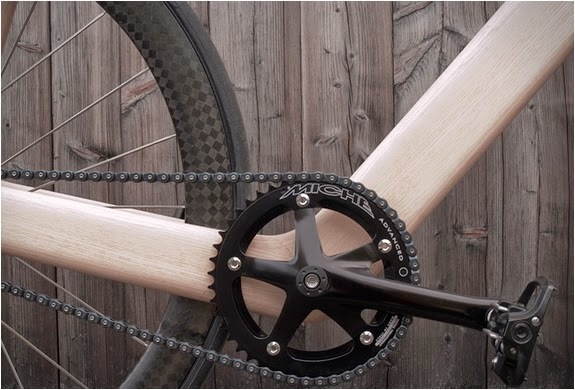 Designer Paul Guerin and wood craftsman Till Breitfuss got together to create Keim, a company that manufactures bikes made from ash wood with unprecedented rigidity and lightness. 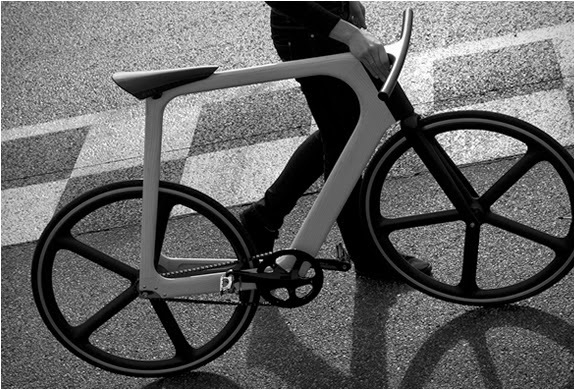 Their wonderfully streamlined Arvak Bicycle is a true work of art, the minimalist, simple and clean-lined ride, is the result of the designers quest for the "perfect bicycle". 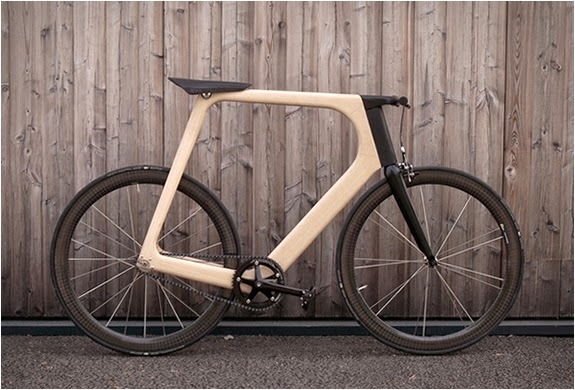 Arvak´s lightweight frame is completely hollow, and made from a composite of 24 layers of laminated vacuum bonded with a resin of biological origin. 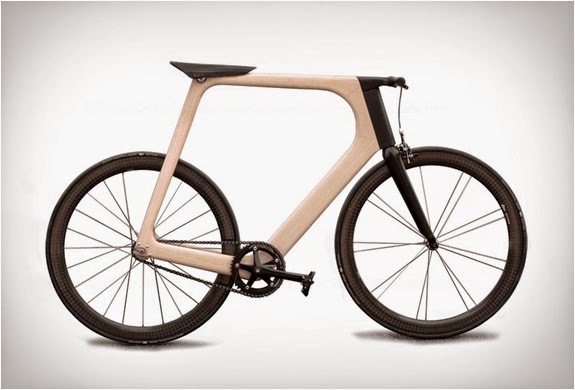 The bike is equipped with high-quality technical components, and is limited to only 20 units.